VBA Events Excel - Explained with Examples! 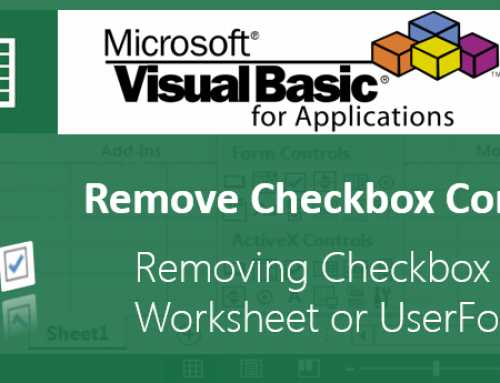 Events in Excel VBA help us to write event enabled programming. 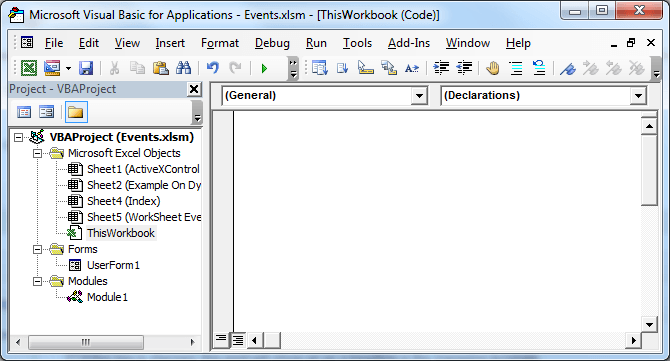 In this tutorial we are explaining basic of Event Programming and frequently used events with examples. You can download the example file and explore it. Events that linked to a particular workbook. Events that linked to a particular worksheet. Events that linked to a particular chart. Events that linked to the application (Excel). 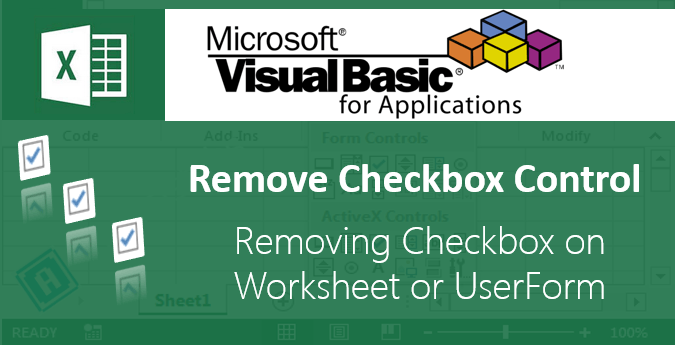 For examples, WorkbookBeforeClose (when any workbook is about to be closed), and SheetChange (a cell in any open workbook is altered). 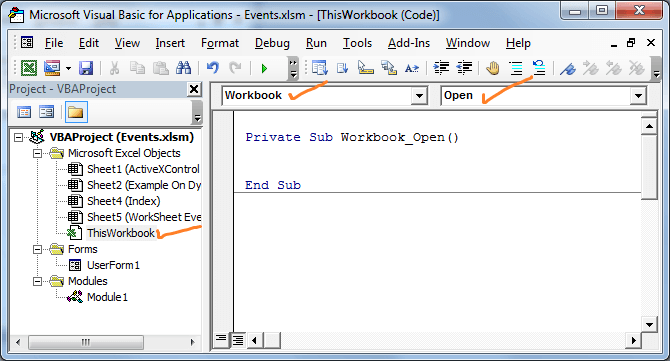 MsgBox "Workbook Event: Auto Run or Workbook_Open (You can run any procedure automatically while opening the workbook"
Your way of Teaching is marvelous.Thanks a lot. 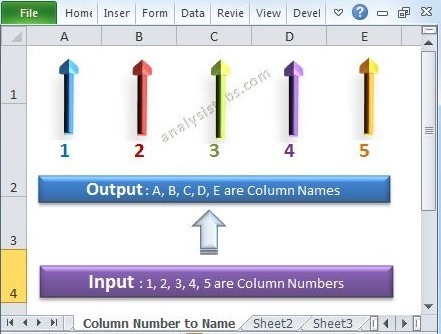 I wanted to ask one question Suppose that if i click through command button on sheet 1 then asked to me how many sheets do you want to added is it possible then how? MsgBox "Please enter valid number between 1 and 100", vbInformation, "Hello, please check"
Call this procedure using command button. Thanks a lot for your help. It’s working fine. Thanks a lot. I have created new Forum for our readers. 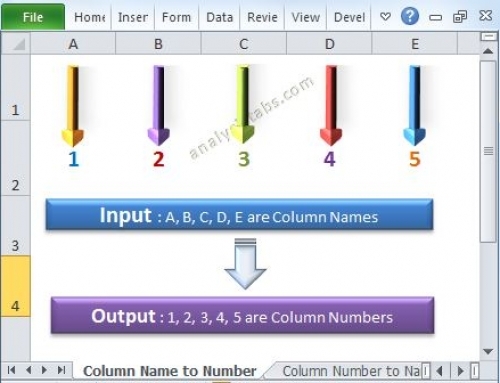 You can ask any Excel/ VBA questions and help other to answering their questions. I appreciate and encourage our readers to register and participate in our FORUM discussions. 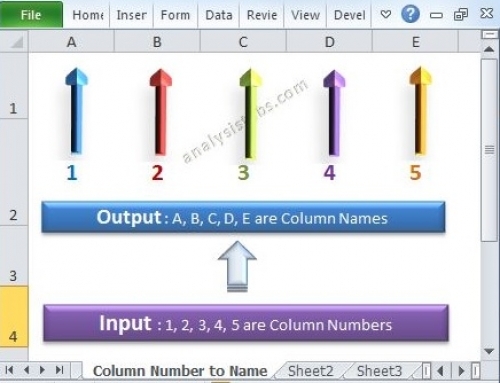 I m big fan of you.You have made vba so easy. I have one question. Through Command button User asked in which format you want to save the file as a word template or excel template. Is it possible? If possible then how? Means before saving the particular cell value(“A1:A8”) Copy this particular value and asked where do you want to save as a word or excel template. Thanks and welcome to ANALYSISTABS. 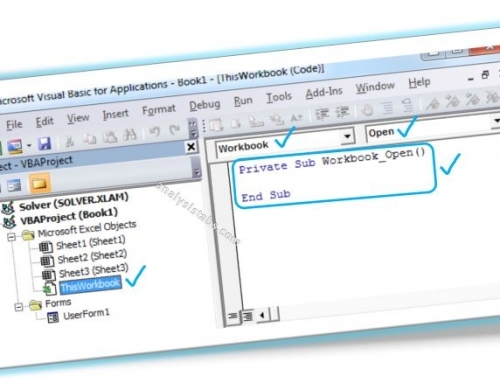 Yes this is possible, you can show form and to ask user to choose the option in BeforeSave Events of the workbook. And based on the user selection you can open a file dialog-box to ask user to choose the folder to save the file (Please check File handling examples in our most useful list of codes).